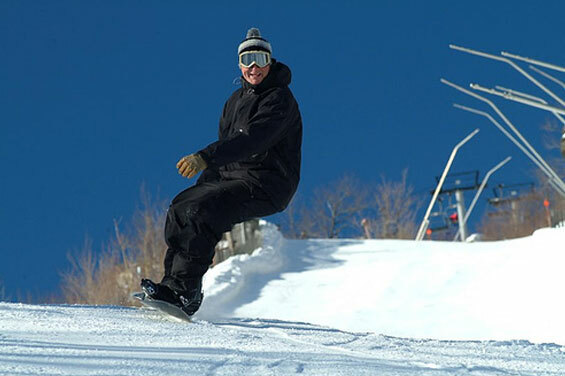 The Twilight Lodge is located a few minutes from Hunter Mountain and approximately twenty minutes from Windham Mountain. 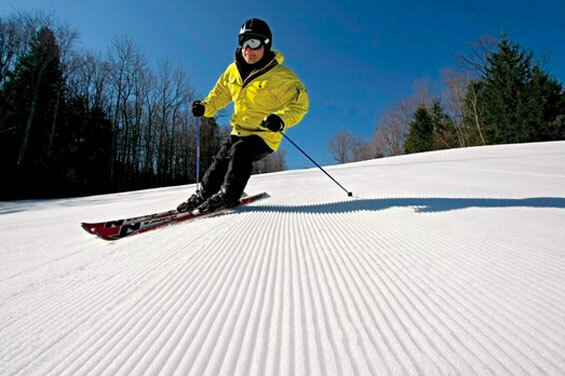 Both ski resorts, the largest downhill ski and snowboard centers in the Catskills, feature new and upgraded lifts, enhanced snow-making capabilities and a variety of terrain for people of all skill levels. 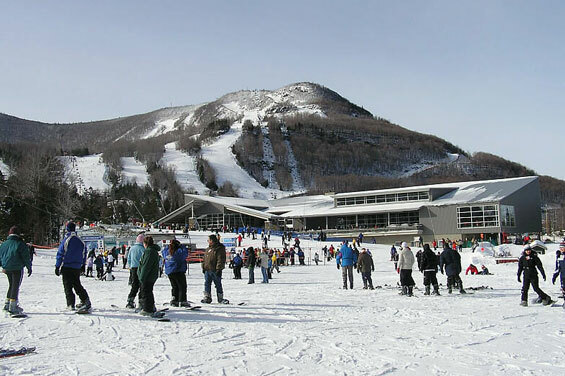 Just minutes from The Twilight Lodge snowshoeing, snowmobiling, incredible ice climbing and ice skating complete the picture.